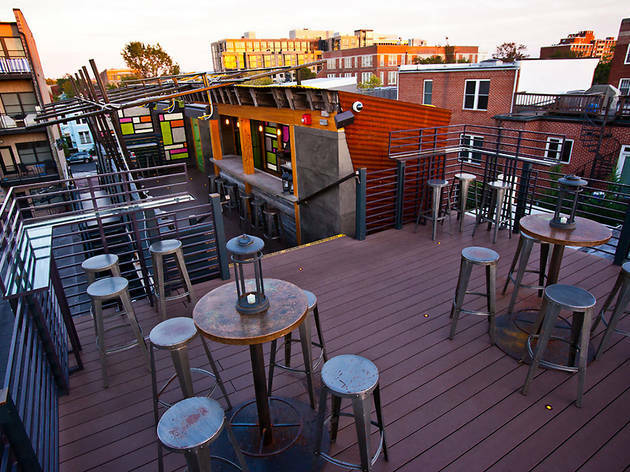 Tucked inside a Federal row house near Howard University Hospital, this bistro and bar set the standard for fine food and drink in Shaw from day one. 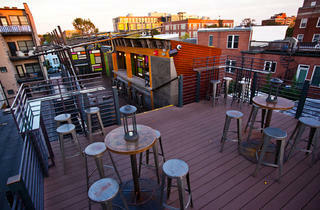 It set the bar even higher when it opened a roomy rooftop deck in 2012. One section features a compact bar made from materials from a Wyoming barn; the other, high top tables ideal for catching a sunset with a beer in hand. Come for Sunday brunch, and get a second helping on Tuesday night when the bistro serves breakfast for dinner. Warning: Chicken and waffles with a side of cayenne honey served under a bed of stars is habit-forming.